Guess who&apos;s back, back again. 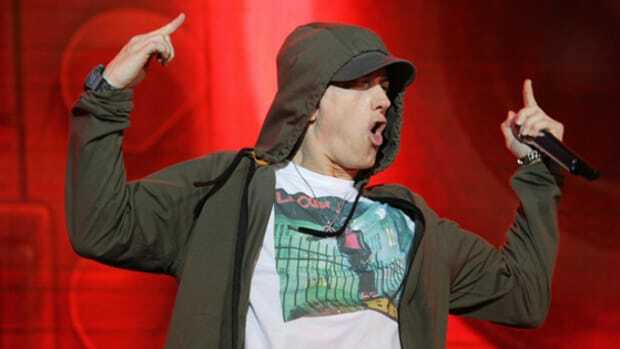 This fall, Eminem is expected to release his ninth studio album, according to HDD. 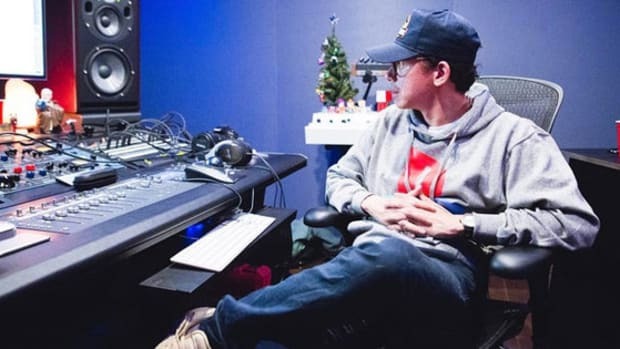 Additionally, a Shady Records representative has confirmed with DJBooth that Eminem has completed his work on the album. 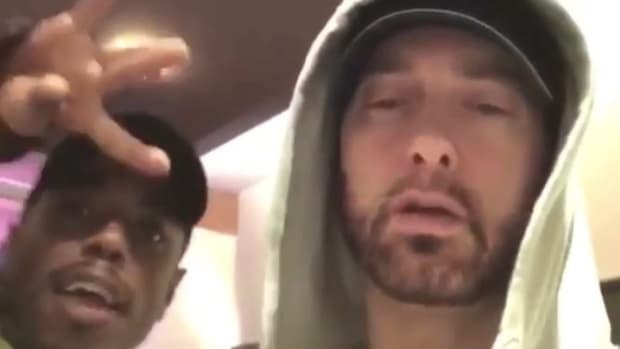 The currently untitled, impending release will be Eminem&apos;s first full-length project since The Marshall Mathers LP 2, which was released in November 2013. Eminem is one of a handful of big-name artists expected to release a new album before the end of 2017. This list also includes Taylor Swift and Sam Smith. 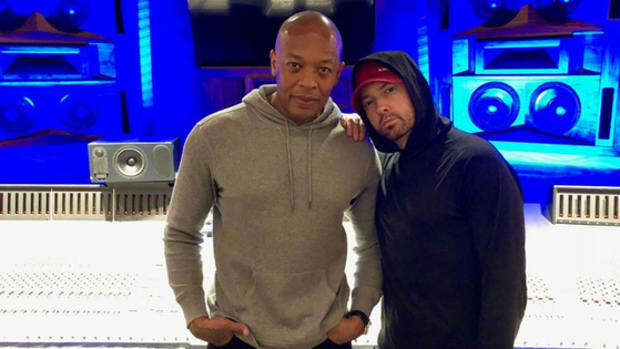 Earlier this month, Paul Rosenberg, Eminem&apos;s longtime manager and the co-founder of Shady Records, was named CEO of Def Jam. 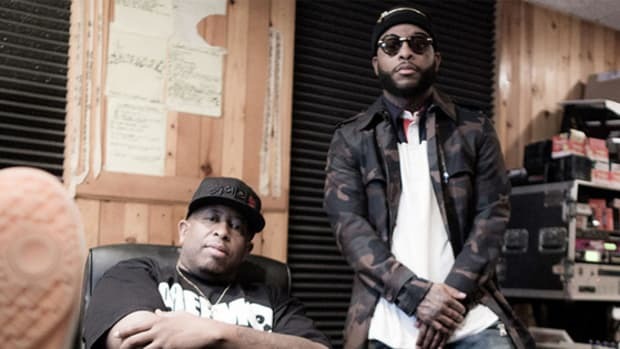 Despite taking on the new position, which includes moving Shady Records operations over to the Def Jam offices, Rosenberg&apos;s cash cow will not be changing labels. 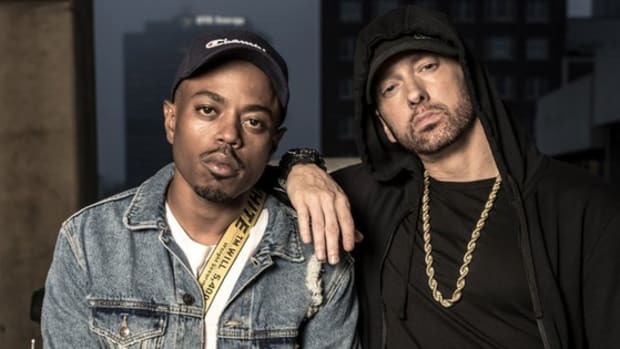 Despite sharing the same parent company (UMG), Eminem will remain with Aftermath and Interscope. Good thing Em didn&apos;t quit rapping in 2002.